Welcome to the Shamrock Shave! Please review the contents below and contact our head of Media Relations, Greg Freund, via email if you have any questions, would like an interview, or if you require additional information. Thank you for helping us get the word out about the Shamrock Shave! In the last 10 years, the St. Margaret Mary Shamrock Shave, through the generous support of our shavee pledges and sponsors, has raised over $375,000 for needy families in our community and those suffering from cancer. This year, the recipients of all event proceeds will be (2) extremely worthwhile charities that will fulfill our mission. They are the St. Vincent DePaul Society and Bear Necessities Pediatric Cancer Foundation. 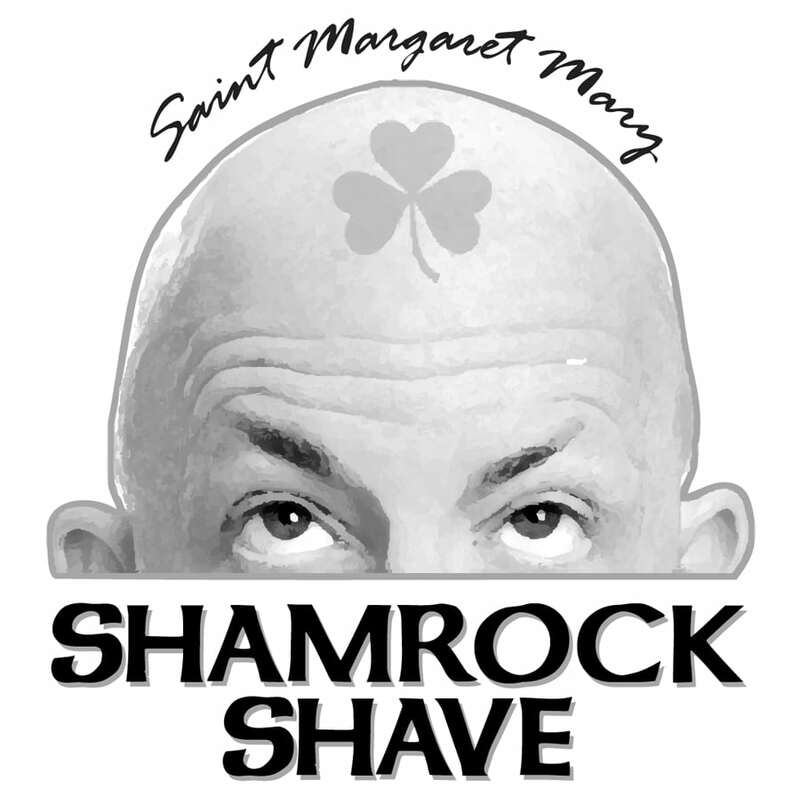 The Shamrock Shave logo is a trademark of St. Margaret Mary Church. The color and black and white logo versions provided below are high-resolution (300 dpi) JPEG files. 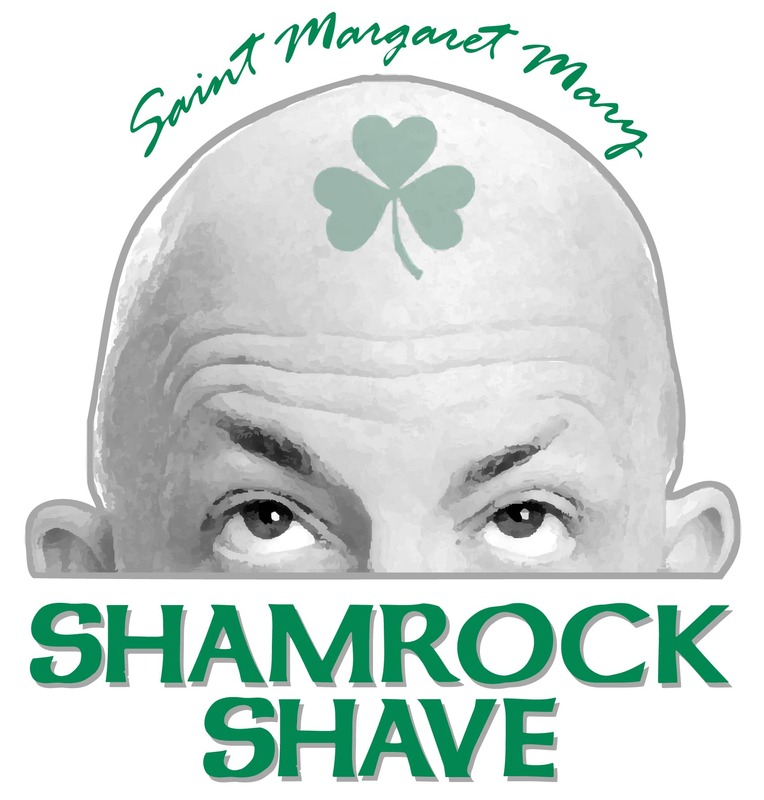 If you require a vector or other logo format, please email us at: shave@saintmargaretmary.org. Thank you. Please EMAIL US or call Jonna Burck at 847-809-6950. Meet & Pledge Our Shavees!